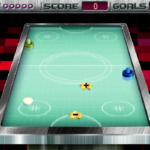 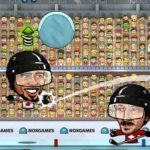 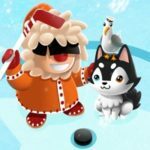 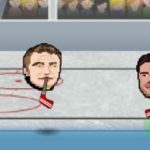 In this Hockey Canada Slap Shot Game your goal is to hit all targets in a 2 vs 1 shoot-out situation as fast as you can. 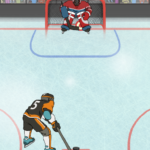 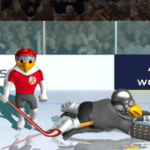 Swipe your mouse forward to shoot the puck. 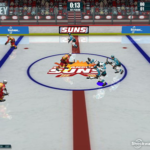 Every 5 goals you score it will add 8 seconds to your remaining time. 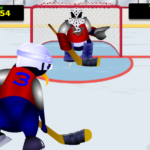 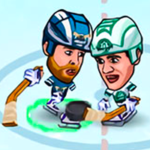 The faster you swipe the mouse the stronger the shot will be and higher the puck fly's. 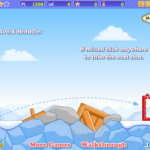 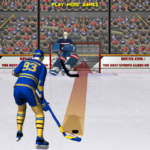 Slide your mouse to the left or the right as you shoot to control the direction of your shot. 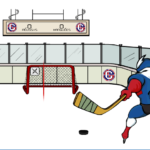 There are 5 targets to hit: Stick high, glove high, stick low, glove low, five hole. 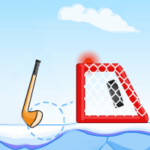 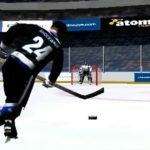 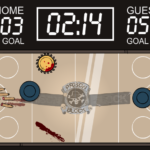 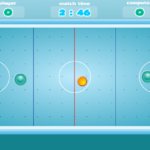 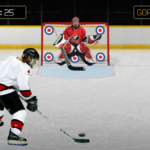 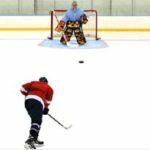 Test yourself if you are a real ice hockey shoot-out master.